LOCALLY MANUFACTURED. PROUDLY SOUTH AFRICAN. Transform your outdoor living space with our large selection of outdoor furniture including chairs, benches, loungers, tables, table tops and legs as well as full collections. 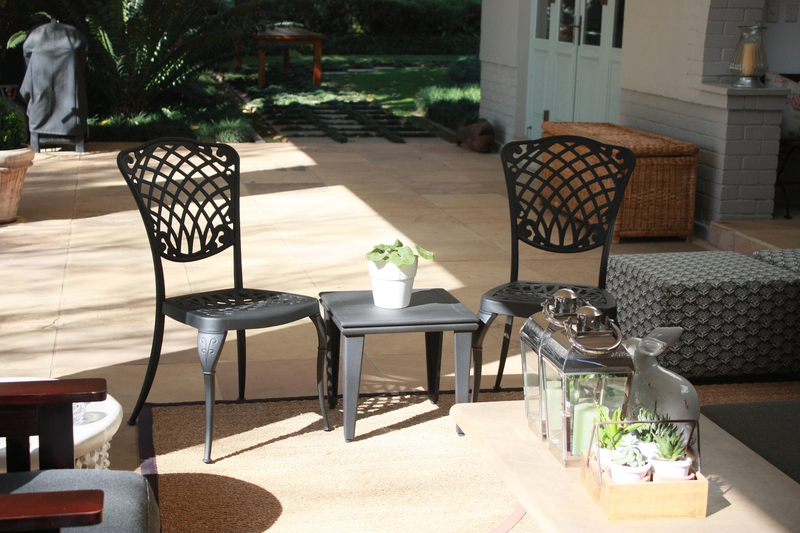 Whatever your style, Regent Outdoor Furniture has the patio set that will enhance your outdoor living space. Add a splash of colour to your outdoor space with our selection of outdoor cushions. 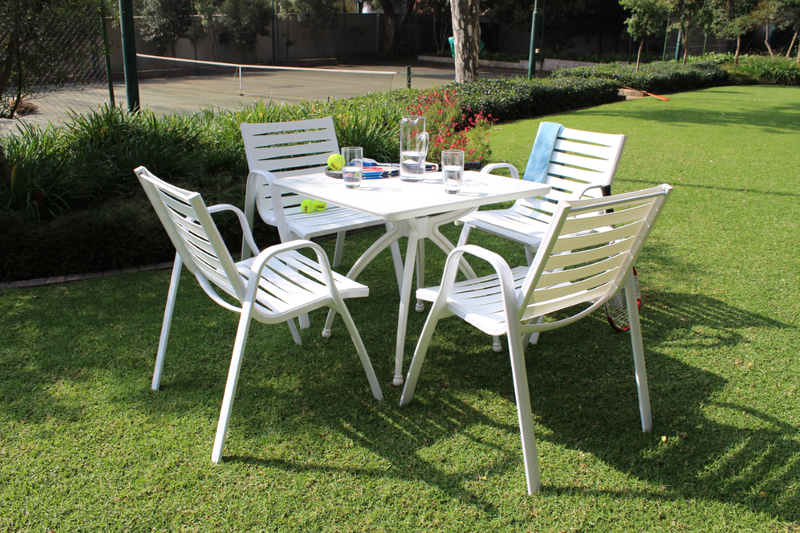 Classically styled yet strong, durable and light are just some of the qualities that describe our cast aluminium chairs. 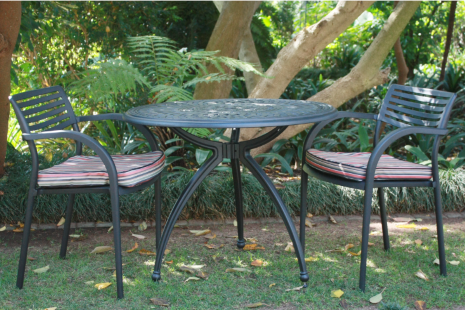 Rest assured our cast aluminum patio tables can be enjoyed for years to come because of their durability and timeless design. Regent Outdoor Furniture offers a wide variety of cast aluminum patio collections for your outdoor patio with various styles and finishes to complete your perfect patio set. 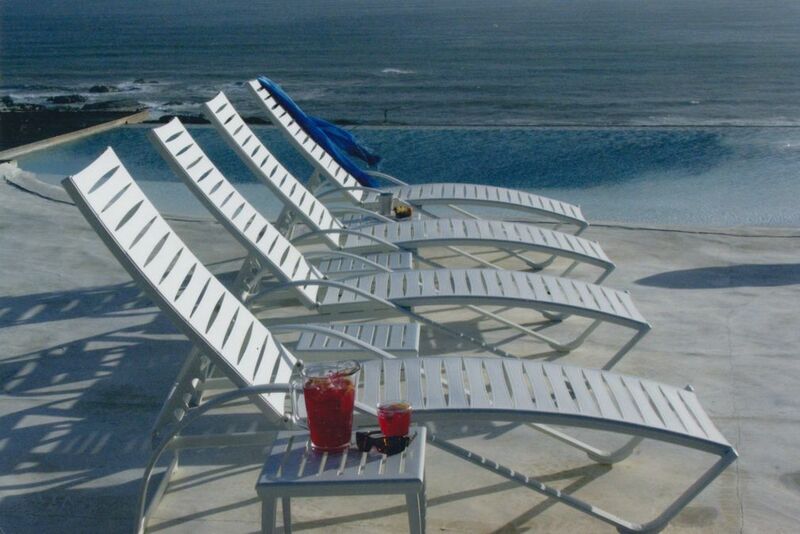 Relax in style and comfort on the modern or classic range of patio & pool lounger collections. Send us your details and a sales consultant will contact you! Distribution throughout Southern Africa to more then 25 retailers. Rigorous standards of performance and stringent quality inspection. Products are made from environmentally friendly, rust free cast LM 6 Aluminium.